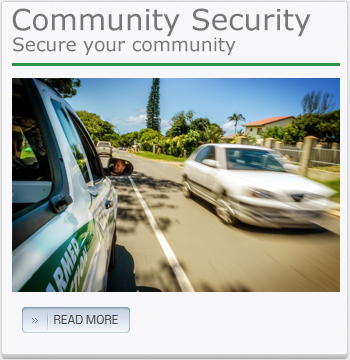 GP Security Is a Security Company registered with the Private Security Industry Regulatory Authority Registration Number 199798 as well as registered with the South African Intruder Detection Services and the South African Insurance Association and South African Security Association what does the above mean? Well it most certainly means that we are a stable and legal entity and are by no means a fly by night operator. 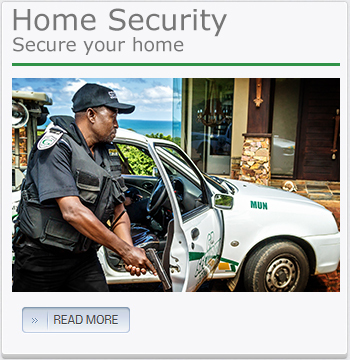 The Owner Gary Donal Bircher has resided in Port Edward since 1975 and is well known in the area he resides and operates the security company in. 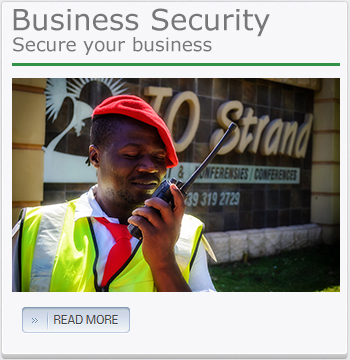 G&P Security was established in 1994, we commit ourselves to levels of service unattainable elsewhere in the industry. 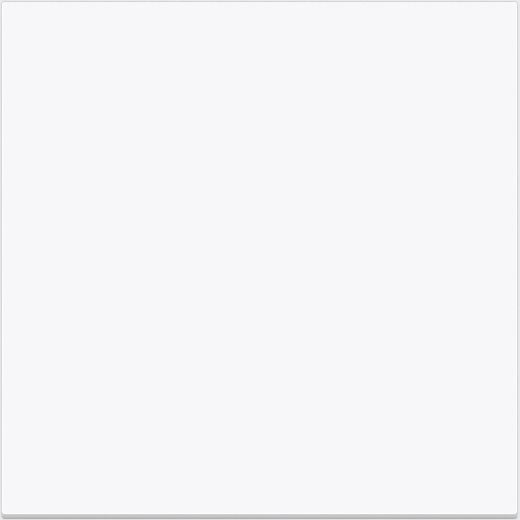 Our business is labor intensive and we run a well-disciplined operation. G&P Security core product and service offerings comprise the full spectrum of security electronic installations, from closed circuit television (CCTV) and alarm systems right through to electric fencing, intercoms and gate motors. Our clients enjoy the assurance of a totally independent and dedicated Control Room, which is SAIDSA compliant and enables us to offer a unique operating mode with simultaneous SMS alarm signals received by the client directly at the same time as the signal is received by the Control Room.